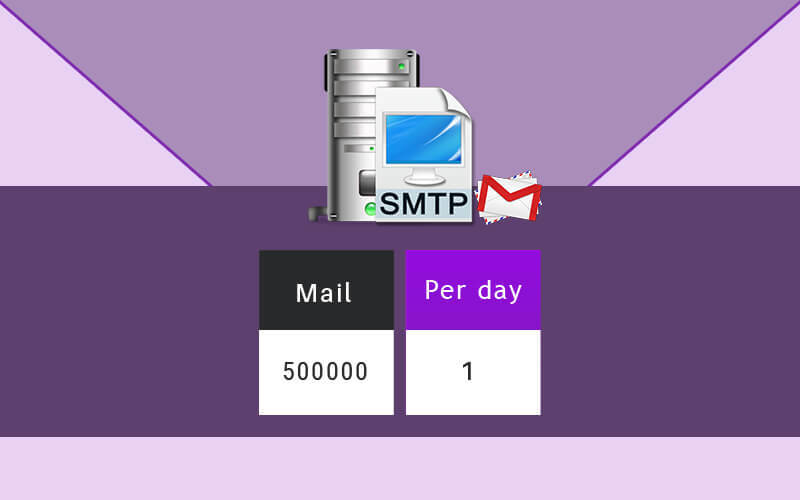 Dedicate Mass Mail SMTP Service Provider allows you to send 5,00,000 mails per day in both Text as well as HTML format. We have 99.9% server up time and you do not have to spend money on either installation or maintenance. We also provide email scheduling support, so you can schedule your mails in a timely manner. We provide 100% IP Blacklist support. You can not only send bulk mails but can also track them successfully and get a detailed analysis as to how many mails are seen by the receiver, how many have unsubscribed, spam reports, etc. Hey friends don’t waste your time and money in searching for a script like this. Here is the best ever script to meet all your expectations, because I was satisfied a lot by this script. They provide the best service and support in terms of both financially and technically. I request you all to go with this script. I was able send many emails with faster response.